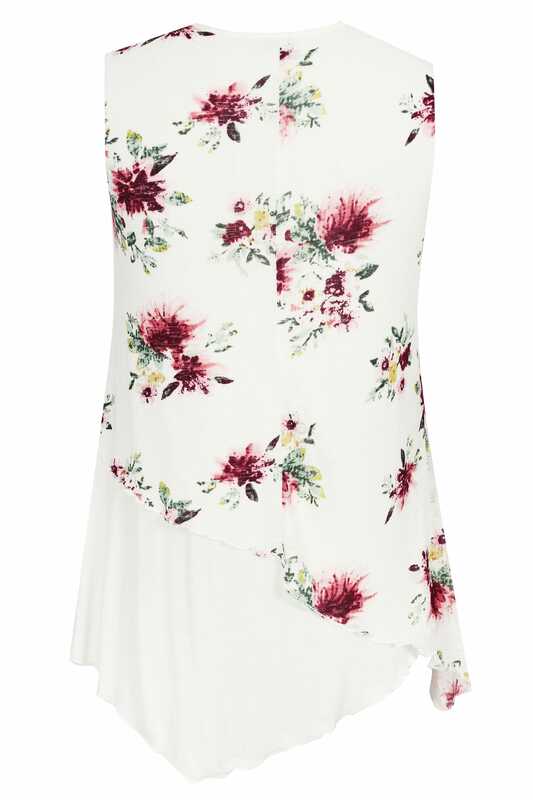 Introduce feminine florals to your everyday wardrobe with this top from Izabel Curve. 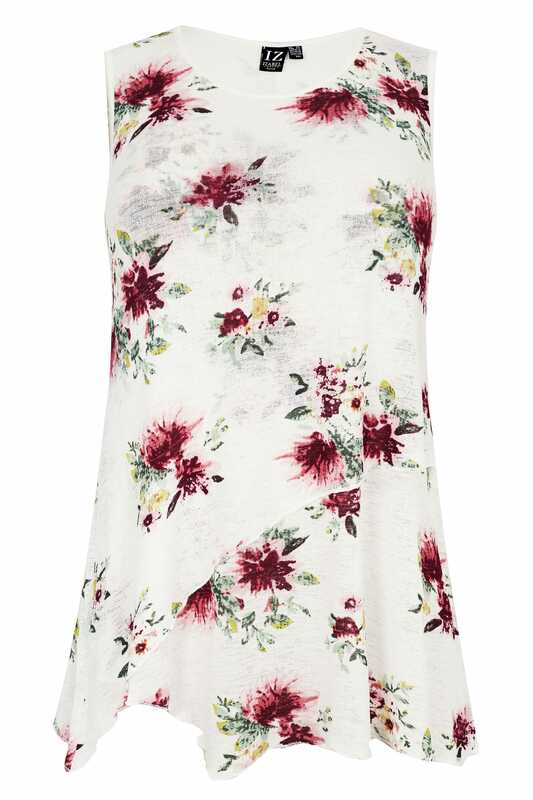 Flattering in a longline design, it features a simple scoop neck and finishes with a layered hem. Style with leggings and flats for daytime appeal. Add splashes of colour to everyday wear.